The mayor of London says he agrees “passionately” with UKIP leader Nigel Farage that NHS staff must be able to speak proper English, and that the practice of translating information into other languages in the British capital must end. 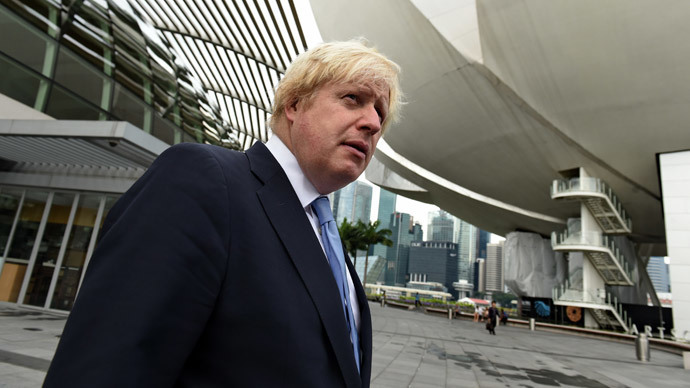 Johnson, during his monthly LBC Radio phone-in show, said he believes that every person who comes to work in Britain should have a reasonable grasp of the English language. The mayor also said he agreed with comments made by Nigel Farage, leader of the UK Independence Party (UKIP), that NHS staff should have a good command of English. “I agree passionately with you. I am amazed by reports that people cannot make themselves understood when speaking English to people working in the NHS. 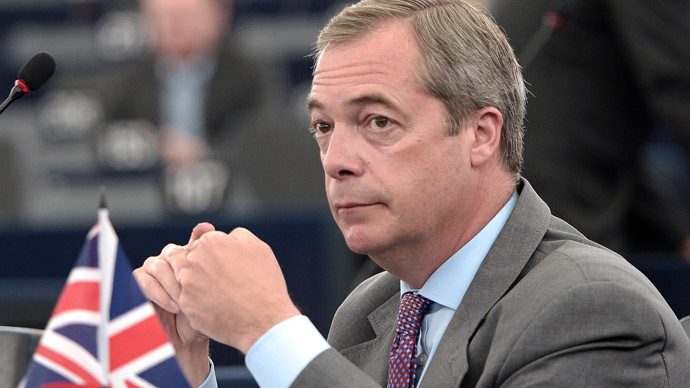 That is completely wrong,” he told a caller who shared Farage’s view. The mayor drew attention to parts of London, such as Tower Hamlets, where generations of immigrant families live and still do not know English. “People can be tuned into their own community and not feel the need to speak the common language of this city, of this country. This is a wasted opportunity for these people,” he said. He said that in City Hall, where he works, a lot of the interpreters and translators who used to work there have been dropped. The mayor stated that anyone who lives in London and feels their English isn't up to par should take lessons. “It is not a difficult language. English is unbelievably easy to get the hang of,” he said.